This was the last wedding of 2014 & what a nice one to end the year with. Massiel & Nicolas’s wedding was a unique blend of Vintage, Mexican culture & L.A flare! Massiel did a great job curating talented hand picked vendors. Every crafted detail made this wedding unique & beautiful. It was inspiring to photograph. 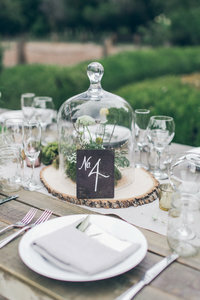 There was gorgeous details throughout the wedding. From the back of her sequin dress, 1920’s Cap Veil, dark sultry flowers, feather cape, beaded headpiece, old world charm venue & decade appropriate photo booth. And the amazing original 1869 walls of Pico House! 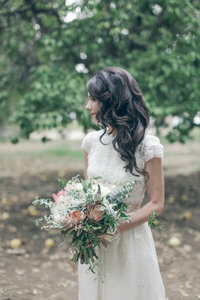 It got published on A Practical Wedding & on Style me pretty! !